Under new rules, international payment systems have to place a security deposit with the Central Bank equal to the value of two days of transactions processed in Russia. The measures serve as an insurance should the systems stop servicing Russian cards as a result of new sanctions. 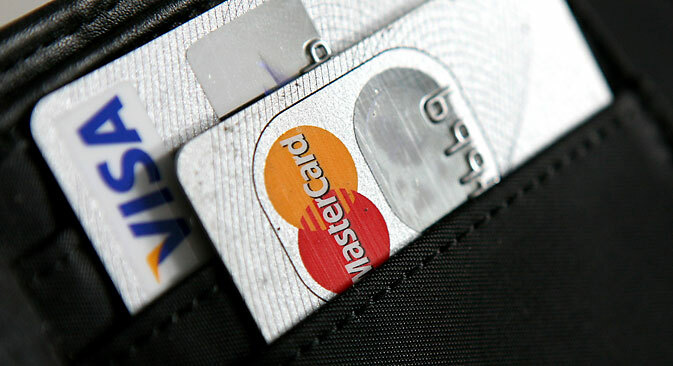 "The payment systems Visa and MasterCard will continue operating in Russia, Finance Minister Anton Siluanov told Interfax on Tuesday.